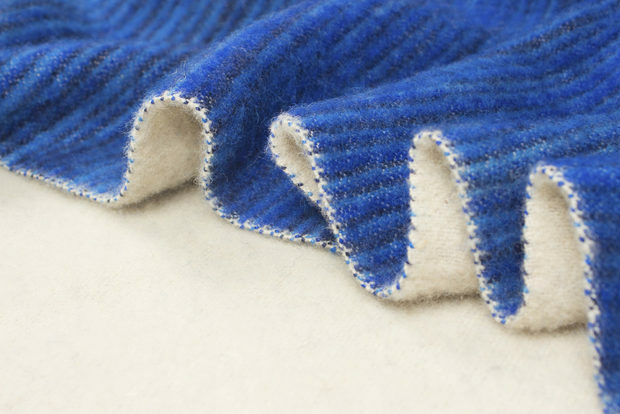 Upon the recommendation of a friend we reach the Instagram profile of Perelic Blankets. 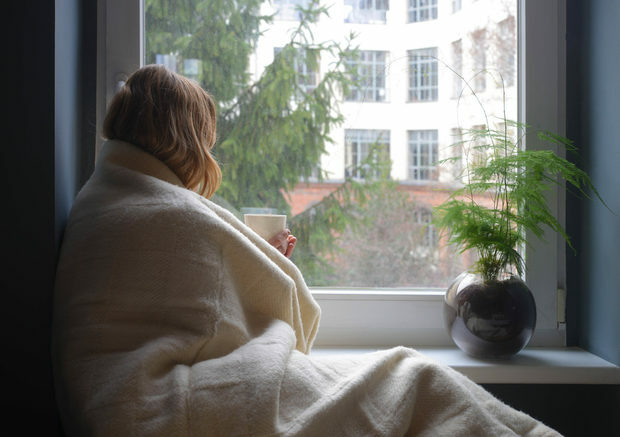 The first impression is of a product that is distinctly different from the ubiquitously offered blankets around. Immediate references to the highest peak in the Rhodope mountains and the most popular and something of a national pride blanket are rather distant and blurred. The famous heavy and pricking Rhodope blanket with a pattern of large squares and strips in red, green and orange here is refined by lightweight use of wool with elegant and contemporary design patterns and free of unnecessary noise and vanity approach in the visual presentation. 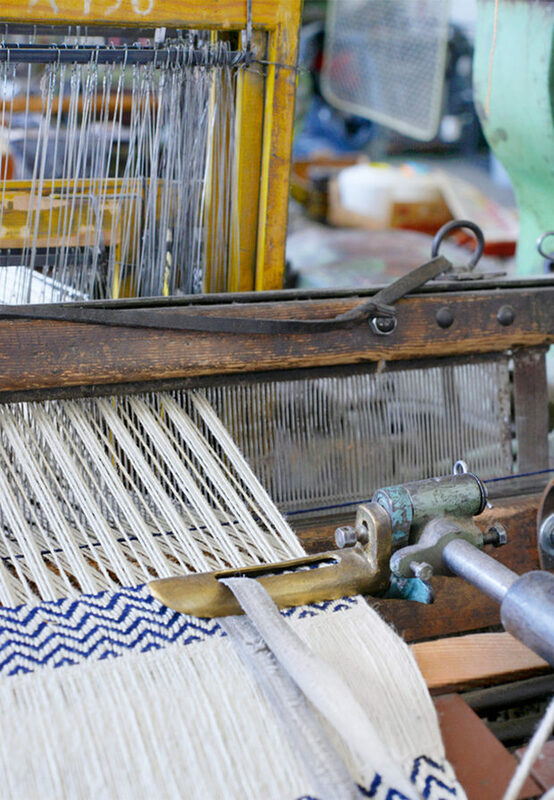 We were curiously looking to learn more about the brand and its delicate, but also respectful to the traditional archetype interpretation of the woollen blanket. 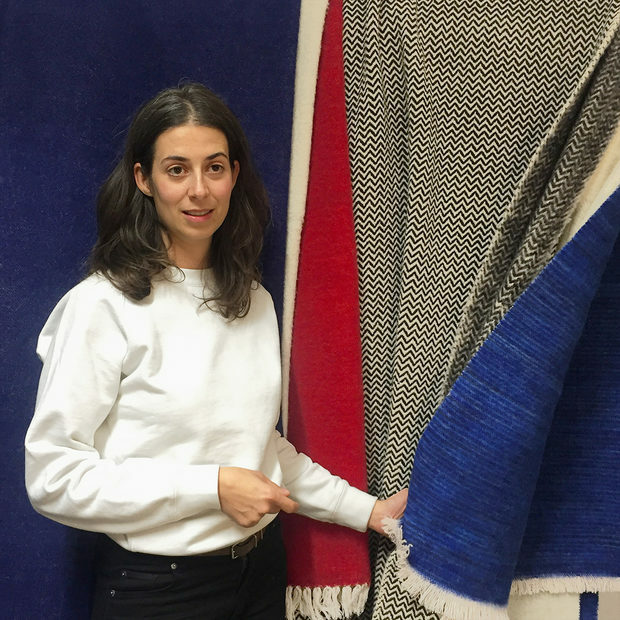 Denitsa Popova is the founder and propellor of the brand Perelic Blankets. Only one weekend in Berlin in 2006 was enough to convince her to settle in the city. “I felt it to be the right place for me: internationally open, inspiring and with no social tension.” At the time Denitsa was engaged as an accountant in a company for film productions. Gradually she began to help her boyfriend in his company for online trading. This largely provoked her to think about establishing her own business. Perelic Blankets was founded in 2012, but the birth of her son slowed down significantly the workflow. In recent months Denitsa has taken over the brand with new strength and enthusiasm.